We are passionate about creating beautiful wedding hair and have a team of experienced and highly qualified stylists ready to advise you. We realise that your wedding day is one of the most important days of your life, so we aim to take some of the pressure away by making you look and feel your very best. You will be sure to find a relaxed, personal and professional service working closely with you both before and on the big day. Of course we can cater not just for the bride herself but also the bridesmaids, mother of the bride and other members of the wedding party. Arrangements can also be made for our stylists to visit you at home or at your chosen venue. With years of experience to draw on, our stylists will help guide you through your initial FREE consultation, working with you to understand what your needs are. You will then ideally be booked in for a trial run which is chargeable; this is usually 3-4 weeks prior to your wedding. On this day your stylist will do a practice run through of the things you have discussed until you are happy with the finished result. 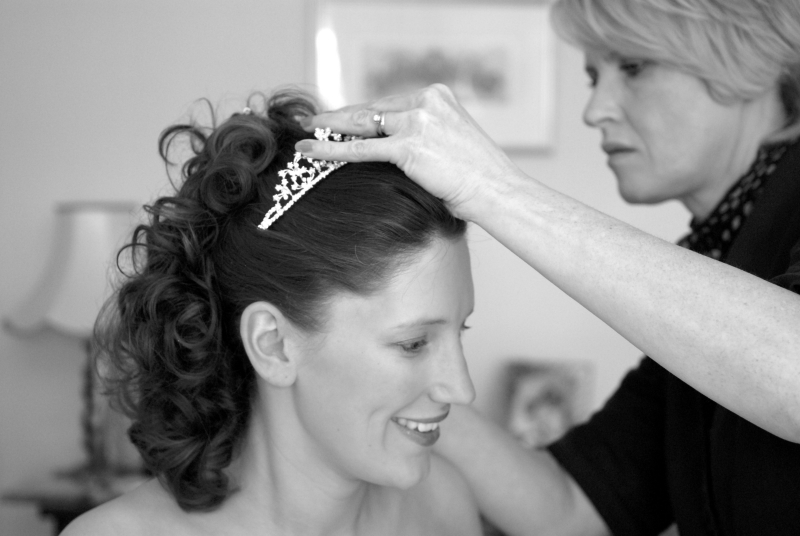 They will discuss any headpiece, flowers or other accessories you may want to have. Once you are happy with the final result your hair will be photographed and notes will be made. We will then let you know the length of time your hair will take and the appropriate appointment can be confirmed for you. 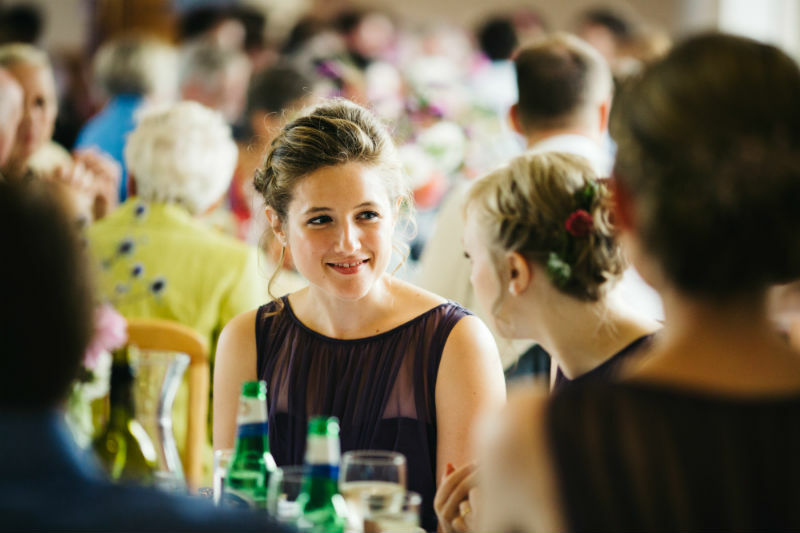 Owing to the time involved, we do require a deposit of £75 on booking for wedding hair. This is only refundable if cancellation is made at least 14 days before the wedding appointment.